With a long pencil guiding slot this sharpener prevents wedging and produces a sharp clean pencil tip. 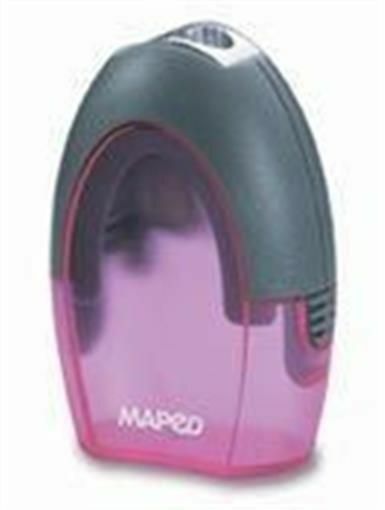 * The Maped Pencil Sharpener has an easy to grip design and a container for shavings to help keep your workspace clean. 8.25" x 5.72" x 4.25"